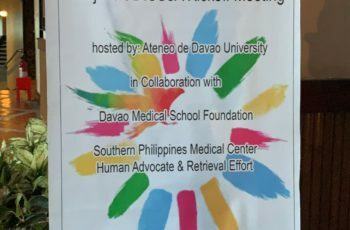 In 2016, TPM-DTI, the University of Barcelona and Southern Philippines Medical Center engaged in partnership under the Sister Transplant Center program. Thru the partnership, the first Transplant Procurement Management in the Philippines was made a reality in 2017. 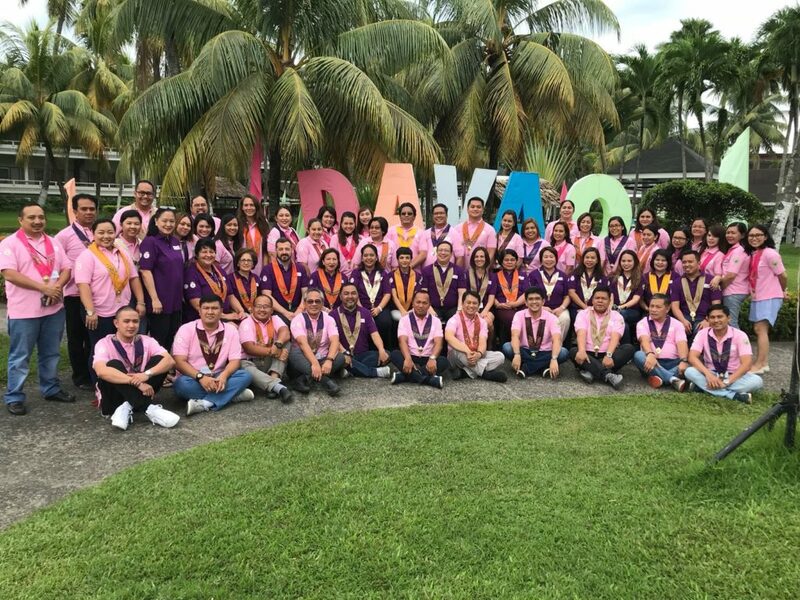 With the drive to promulgate more positive results, TPM 2018 was pushed thru with the help of the Department of Health Region 11 of the Philippines. 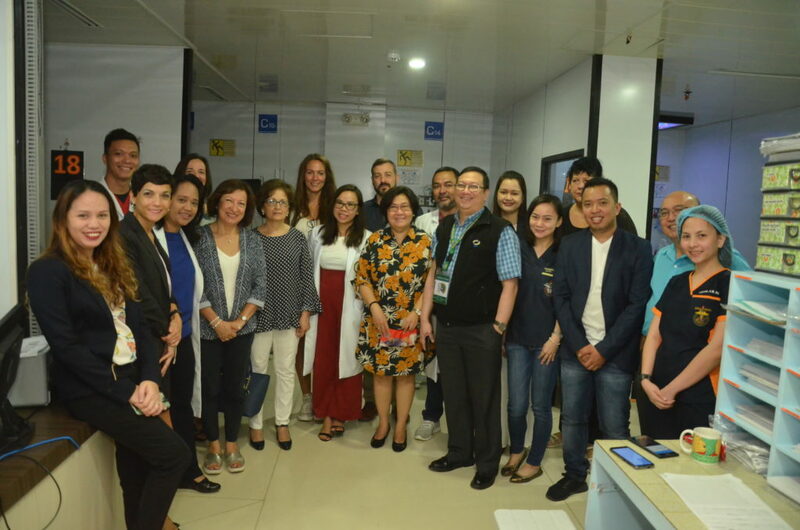 On September 12, 2018, Wednesday, was the official opening of the training course in Southern Philippines Medical Center with the presence of Dr. Annabelle P. Yumang, Officer-in-Charge of the Department of Health Region XI and Mr. Ricardo Justol of Southern Philippines Medical Center. 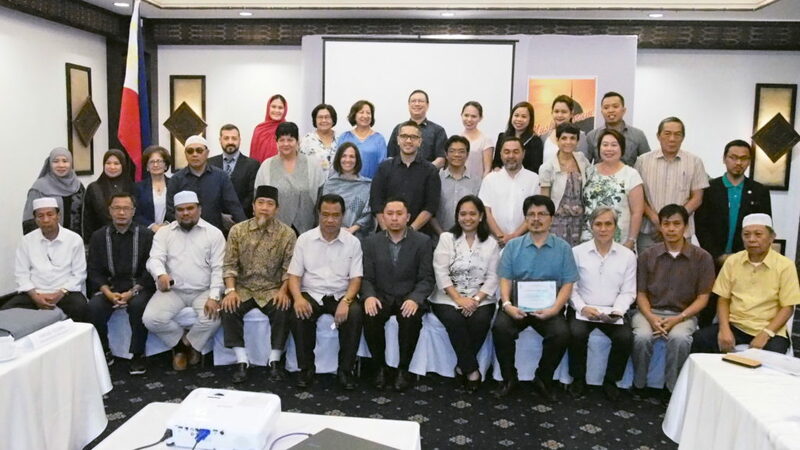 Also present during the activity was the president of the different societies, medical practitioners, executive directors and the experts from the TPM-DTI foundation. 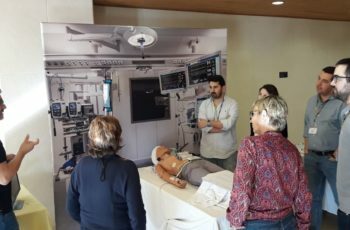 Afterwards, a tour in the Intensive Care Units and Emergency Room was organized to dissect and recommend new innovations that could help improve the system of the organization. Following the agenda, a meeting on the Philippine Ethical Perspective on Deceased Organ Donation with the different ethics members of Mindanao was organized. 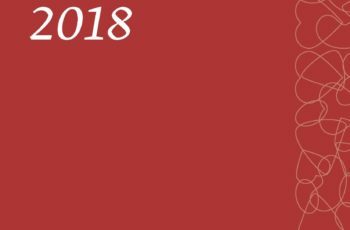 Issues and concerns were raised to clarify and hid the call to the central office for the establishment of the National Transplant Ethics Committee. The participants were also reminded of the new and revised Declaration of Istanbul. The second TPM course started on the afternoon of this day. All the participants, the invited guests and the TPM faculty team started the 3-days activities of the TPM course. The students arrived from across the country, actively participated on the learning through interactive discussions and simulations as part of the TPM methodology. Question and doubts were addressed from the participants aiming to achieve confidence in strengthening organ donation in their respective organizations.